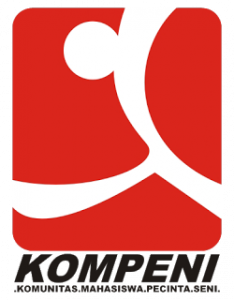 KOMPENI is an extension of the Art Lovers Student Community, one of the Student Activity Units at STIKI Malang. In terms of its name, my friends also know that this Student Activity Unit is a place to accommodate students who are interested in the arts. The Student Activity Unit is divided into 3 Divisions namely [Digital] Art, Music and Art Photography.